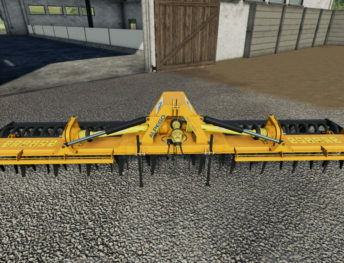 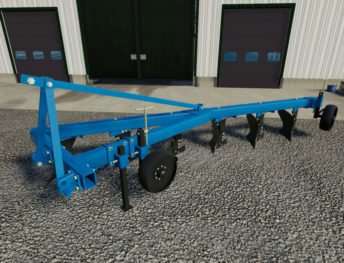 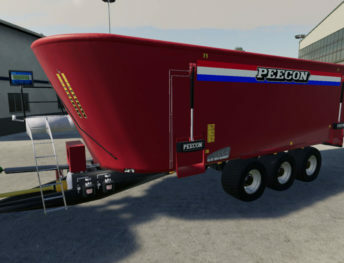 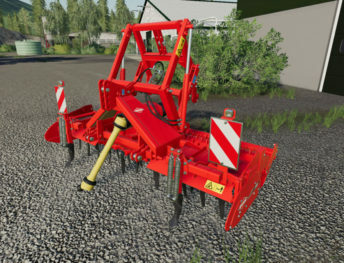 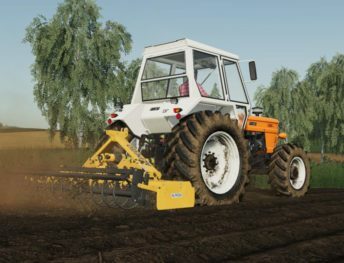 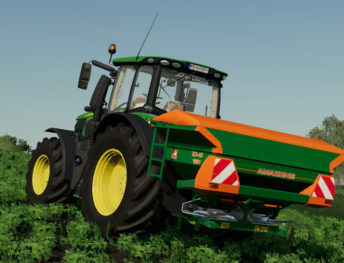 A large selection of FS19 implements mods you will find here. 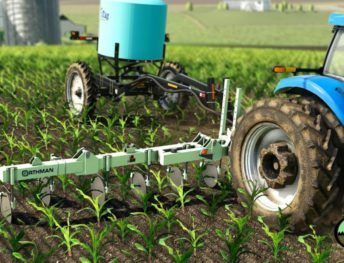 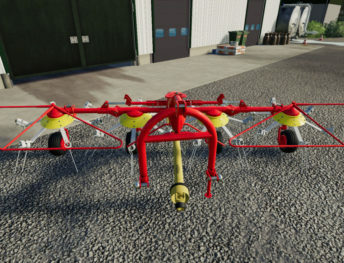 Here you can download cultivator, plough, seeder, sprayer, weights, rakes, harvester headers and much more tools for farming. 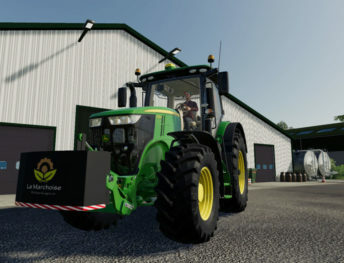 Remember, for large attachments need a powerful tractor. 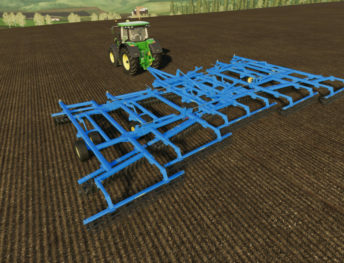 Also, you can read some articles about farming implements. 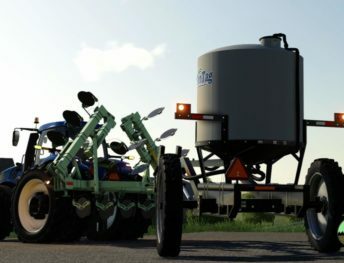 All mods are for free!